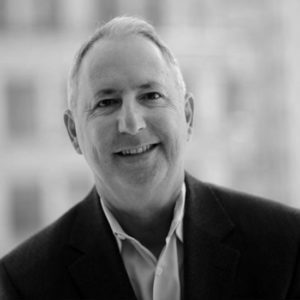 Gary Benedetti brings more than 25 years of technology sales experience delivering next-generation technologies to enterprise organizations, major defense organizations, and large technology companies. He’s held worldwide sales and sales management positions at Oracle, Netscape, AOL, e-Secuirty, Novell, Fidelis and Endgame. For the past 15 years, he has focused on delivering security and cybersecurity solutions. Gary is well-versed in all aspects of building and driving high-powered sales teams (direct/indirect) that exceed company goals and objectives.